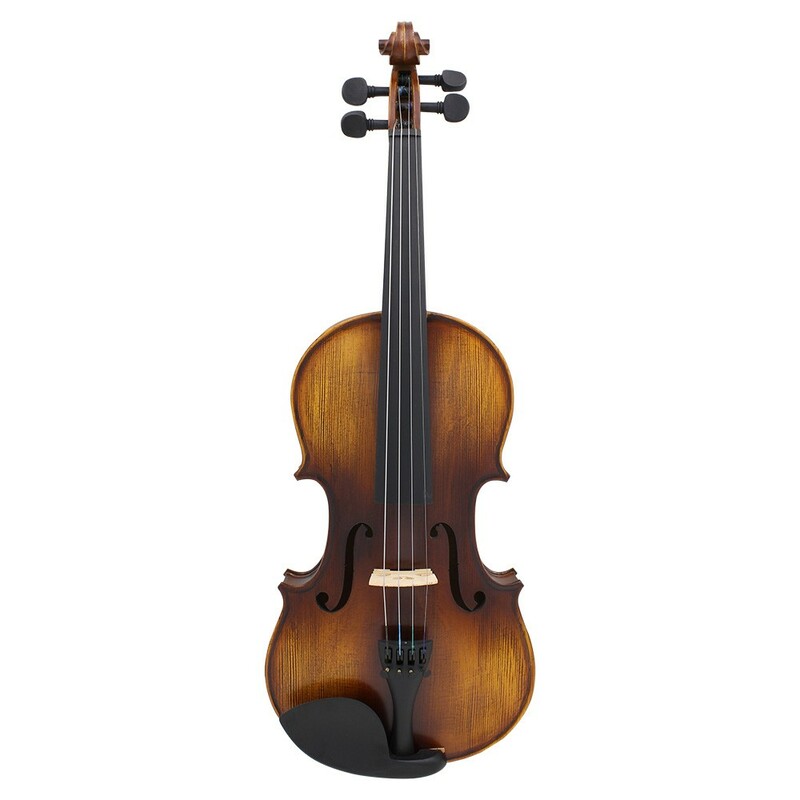 ammoon 4/4 size Acoustic Violin, Matte Finished Spruce Face Board, select blacked Maple Fretboard & Pegs. 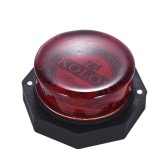 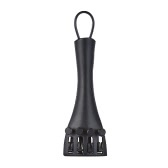 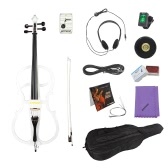 Ideal instrument for beginners ,students, school learners and music lovers. 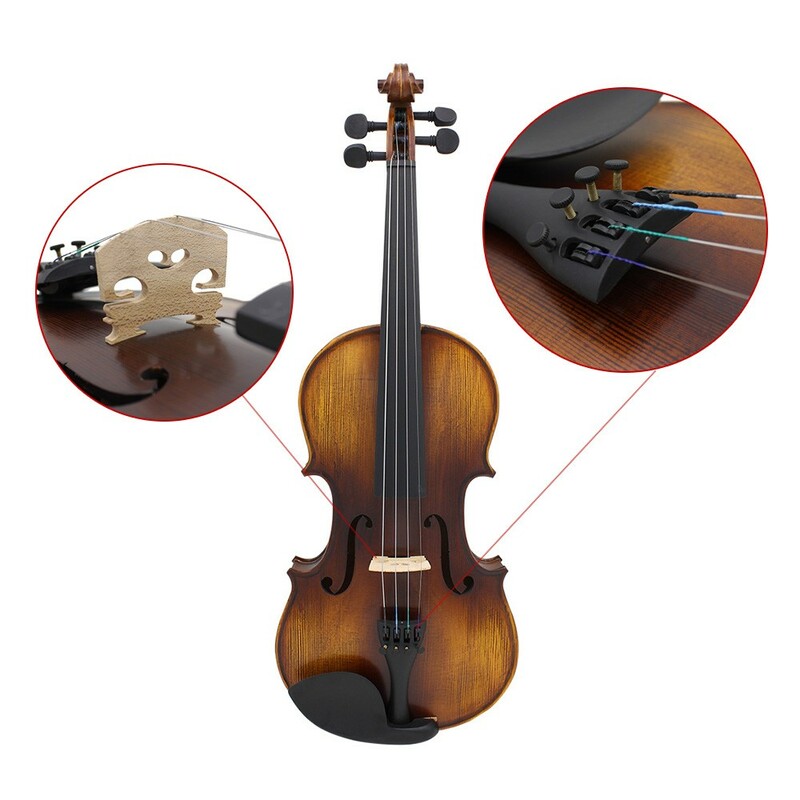 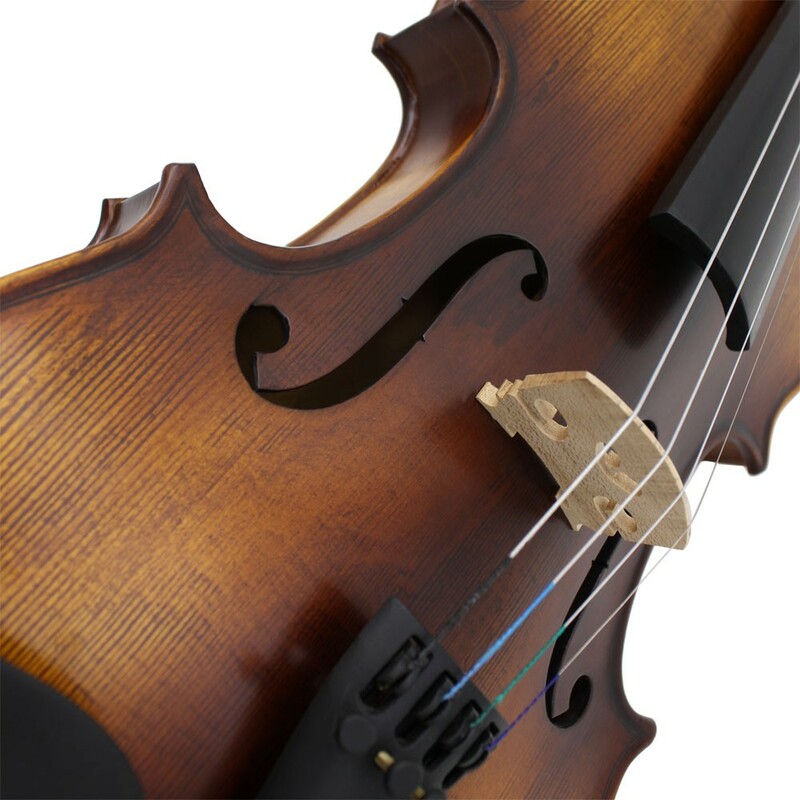 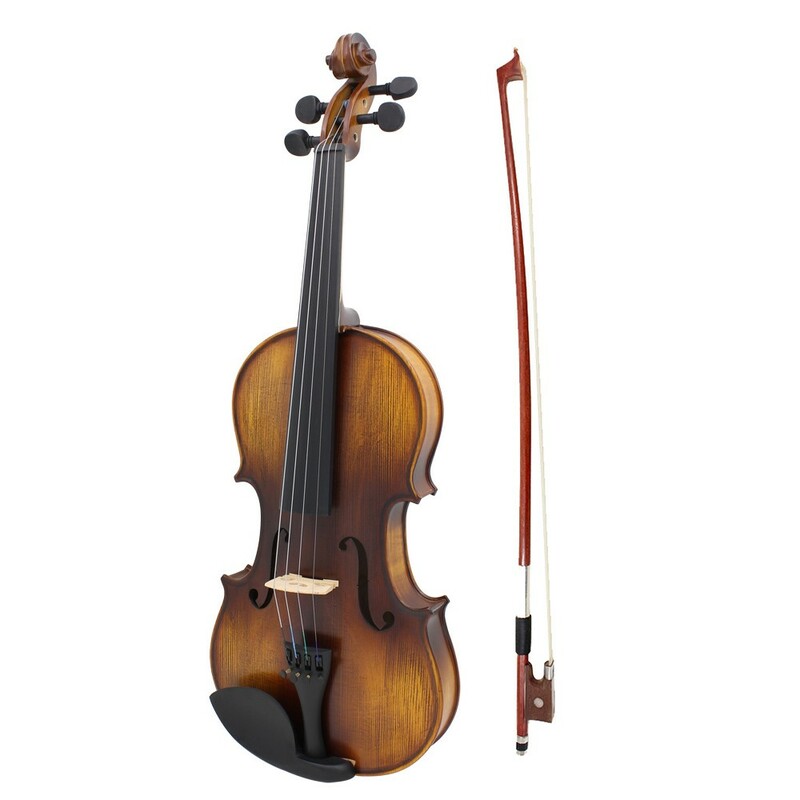 Premium solid wood 4/4 matte finished violin. 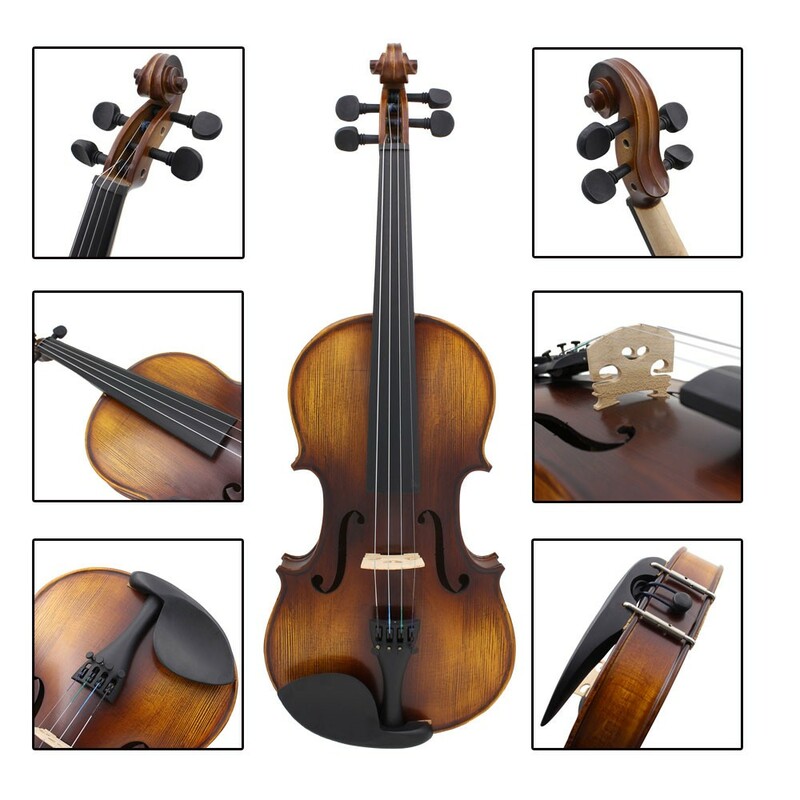 Spruce face board & back-board & side-board. 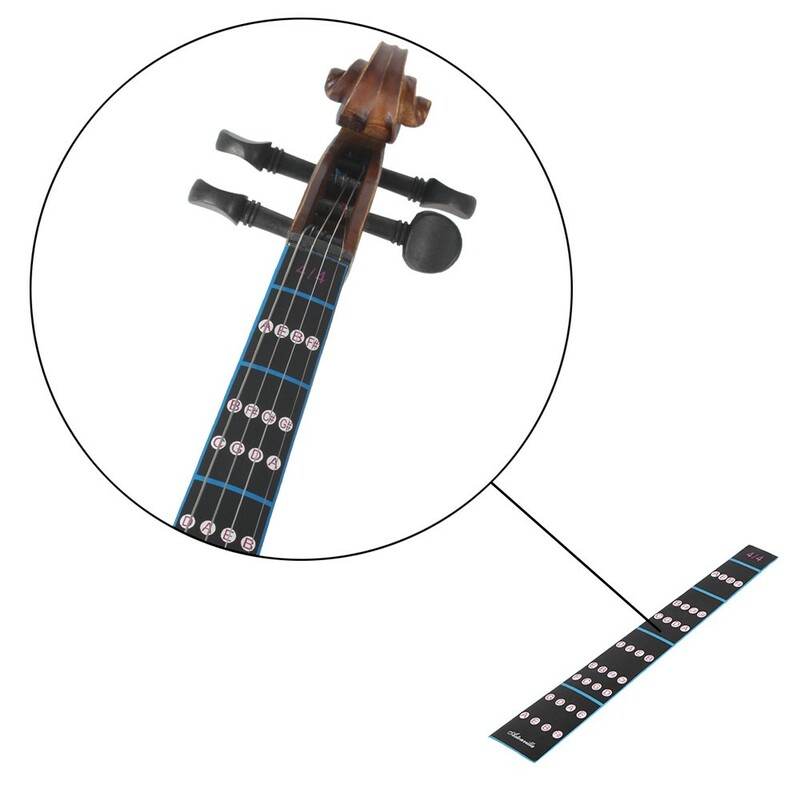 The Fretboard & 4 fine Tuners is made from blacked maple. 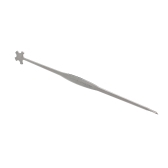 High quality string and select arbor bow for really nice sound. 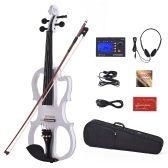 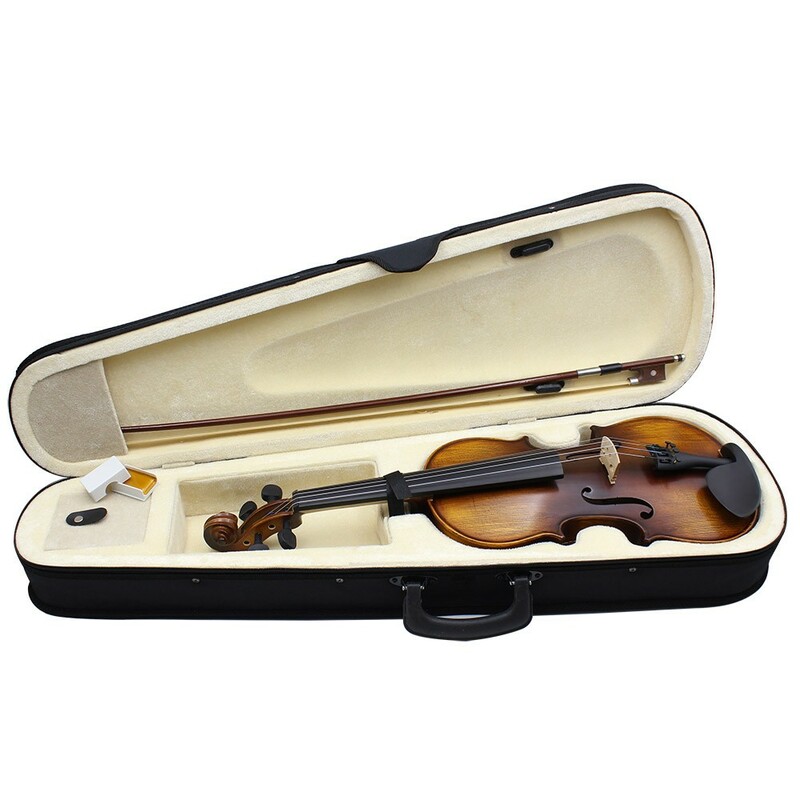 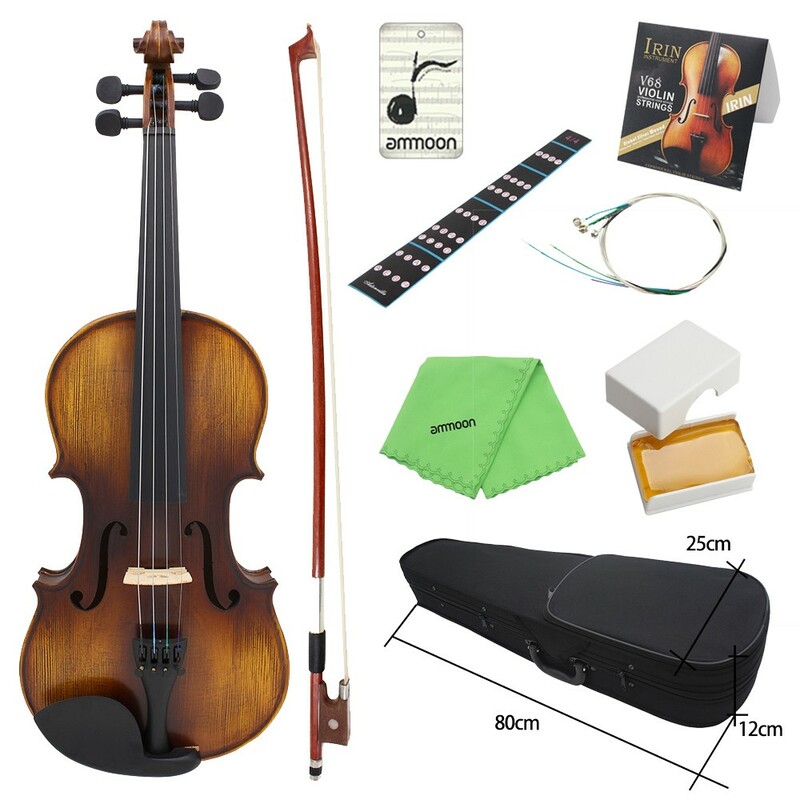 Includes violin, case, bow, extra set of strings, rosin, fingerboard sticker and clean cloth.